John Stygler, owner of Snagler Tackle Company, is a third generation sport fisherman whose passion for fishing has gone on since the age of four. He has fished up and down the east coast for both salt and fresh water species. 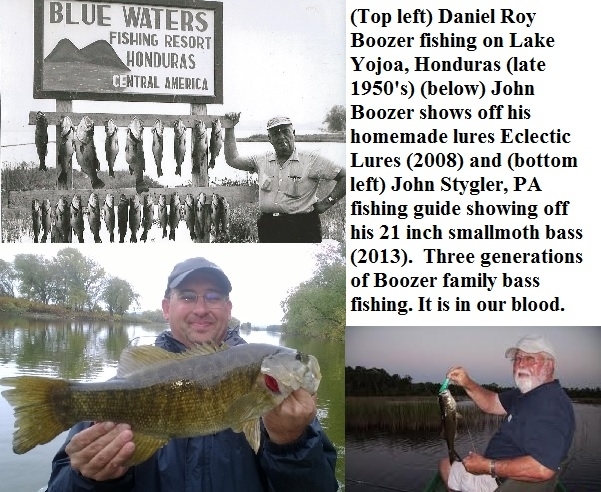 His initial passion was for fresh water trout, fishing the creeks and streams of northern Maryland and southern Pennsylvania for nearly 20 years. All the while this was just his apprenticeship on learning how to fish big shallow rivers. During this time he entertained the idea of working in fishery management and received a bachelor’s degree to do so but life took him to supporting people with disabilities. Over ten years ago, he was introduced to river smallmouth by a friend. From that moment on he has become obsessed with learning how to catch river smallmouth. He spends up to 80 days a year on the water with the majority of that time on the Susquehanna and Juniata Rivers. He prides himself of looking for and learning new water on his own and using his knowledge and skills to locate “new” fish. 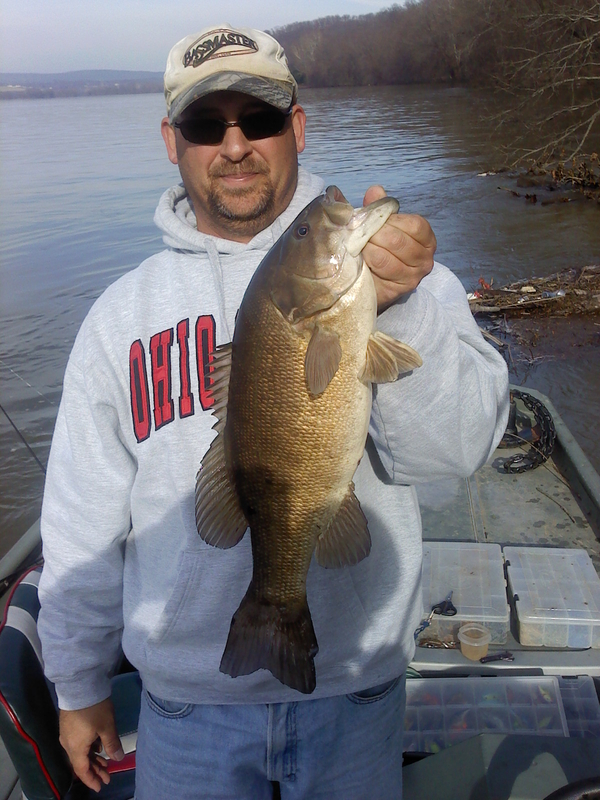 He is an avid spinnerbait fisherman and will say “you just can’t beat spinnerbait fish”. John is a strong advocate for our fisheries in regards to their management and water quality. His commitment is about educating and promoting conservation and improved environmental standards from a grassroots perspective. He resides in Lititz, PA with his beautiful and supportive wife, Christine and their daughter Sarah, who helps her Dad in his workshop. Many people know he is a part time resident of Duncannon, PA staying at Riverfront Campground as much as he can from Feb to Dec every year. He is a PA licensed fishing guide and owner of Snagler Tackle and Guide Service with commercial insurance and is certified in first aid/CPR.